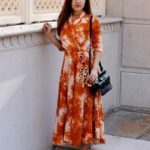 Home Fashion These Fun Floral Print Anarkalis Will Take Down This Summer! We all know how Anarakalis are thing of a talk now. 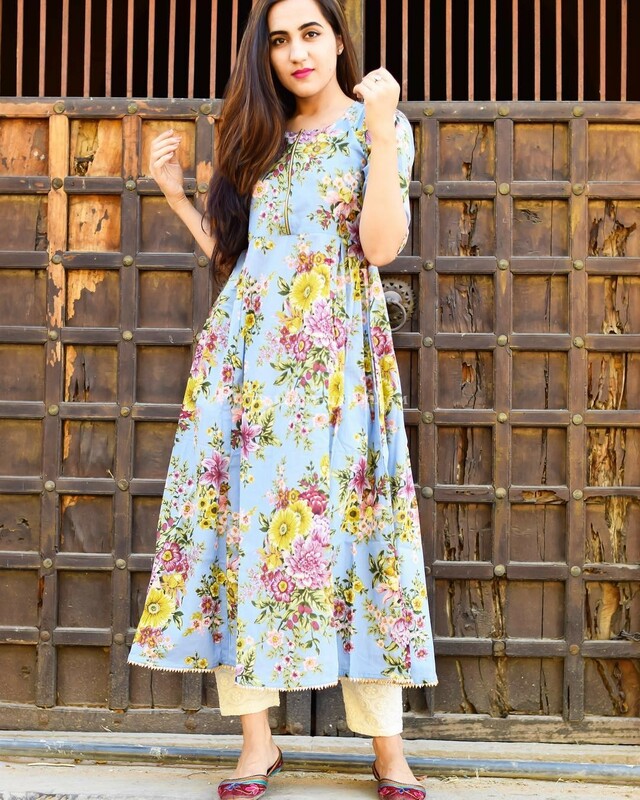 Girls simply love the flowy silhouette of Anarkali. It brings a charming, youthful look to the wearer. However, it is one of attire that can possibly be hard to carry off in a disturbing hot climate like this. 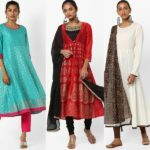 Most understandably, tip to toe heavy work floor length anarkalis might cause you inconvenience on a hot day. Though we know how irresistible it is! 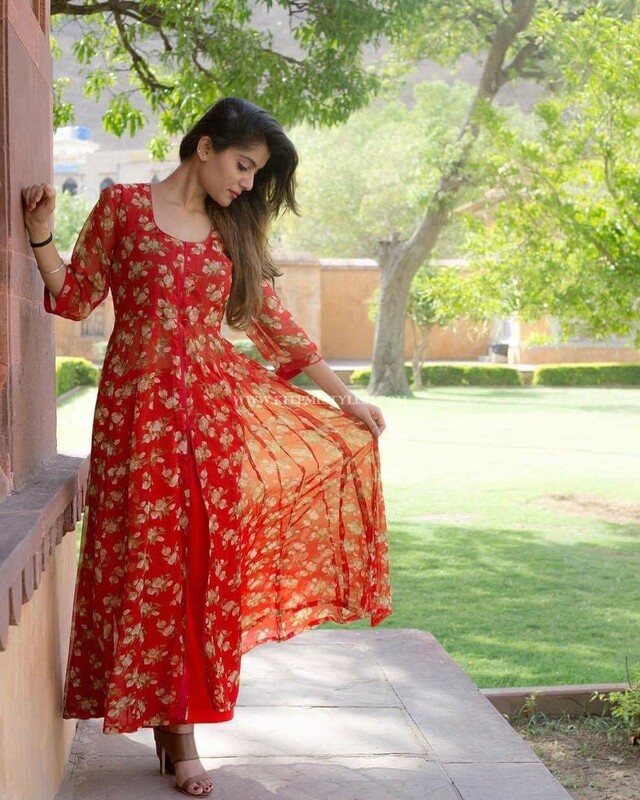 Nevertheless, you can still flaunt a anarkali on a blazing day. 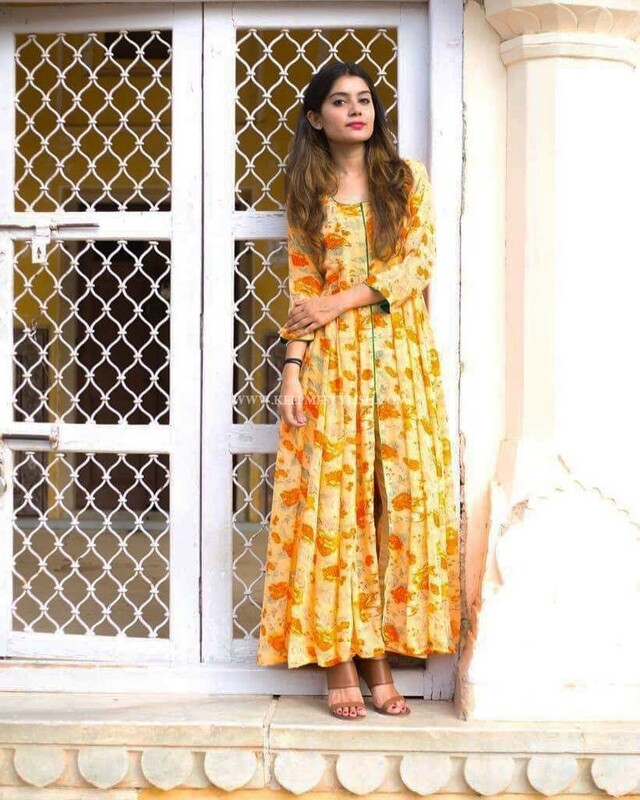 All you need is a few summer friendly anakralis that are light in weight, and in attractive hues that can combat the harshness of summer and come as an appealing attire. 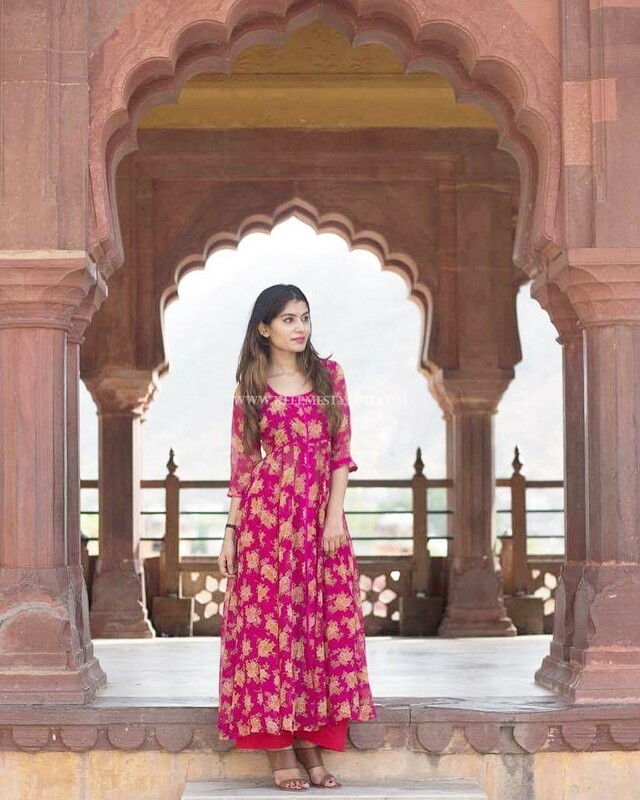 So, when we spotted these sleek looking gorgette anarkalis with delightful floral prints all over, we know we have hit the jackpot on your behalf. 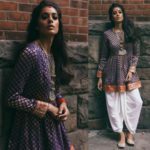 Yes ladies, we have found your perfect summer wear Anarkali. Scroll down and take a look by yourself. We know, what’s the question that’s been keeping you busy! Where can I get this? Isn’t it? 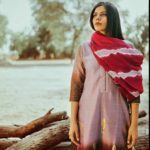 You can buy these affordable clothing from the brand below. Previous articleA Pop of Purple in Gold Saree, Would You Try? 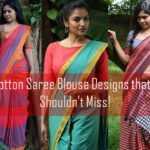 Next article7 Indian Fashion Designer Sarees You Can’t Afford to Miss!